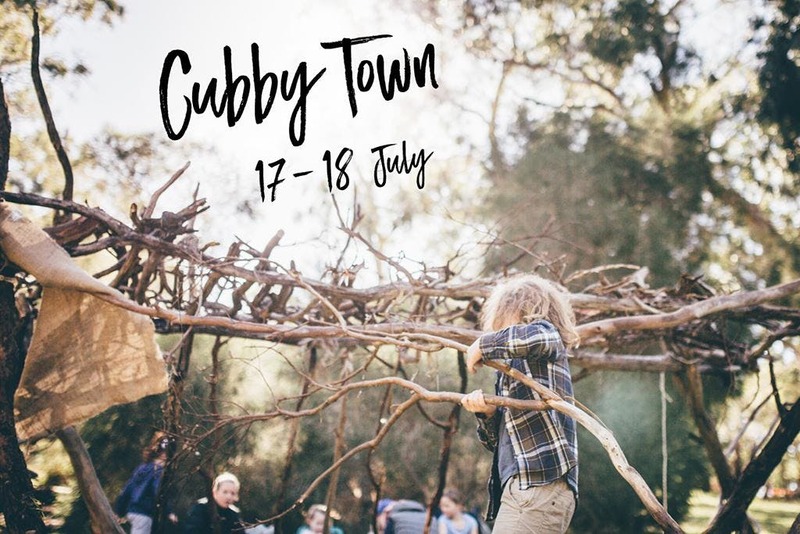 *** IMPORTANT UPDATE: CUBBY TOWN TUES 17 JULY CANCELLED DUE TO WEATHER WARNINGS // We’re incredibly disappointed to advise the first day of our two-day Cubby Town event – TUESDAY 17 JULY – is cancelled due to severe weather. Unfortunately, winds in excess of 45km winds are predicted which present hazardous conditions for the event. Our priority is to ensure a safe and enjoyable environment for your children and we do not want to compromise your experience.